The annual running costs of the sanctuary are currently €60,000, but in order to maintain & improve the site the costs almost certainly rise each year. 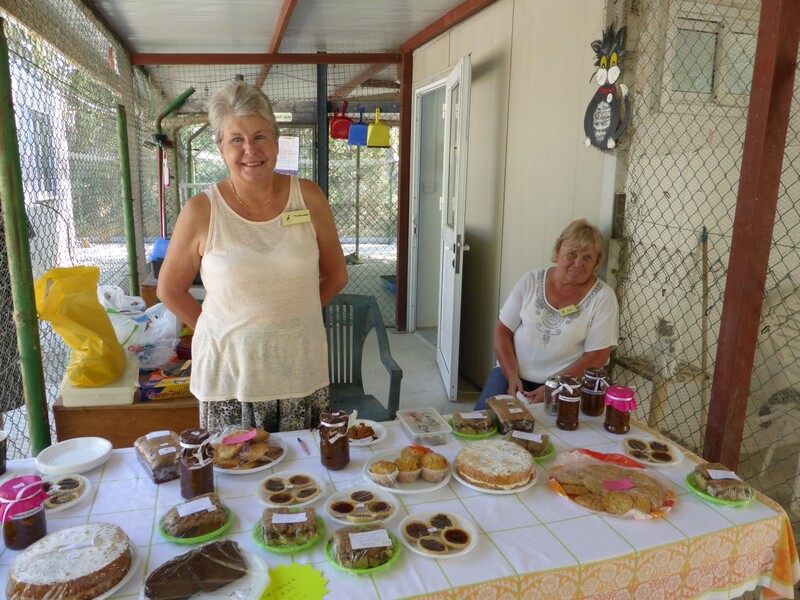 General fundraising events are held on behalf of the Sanctuary. 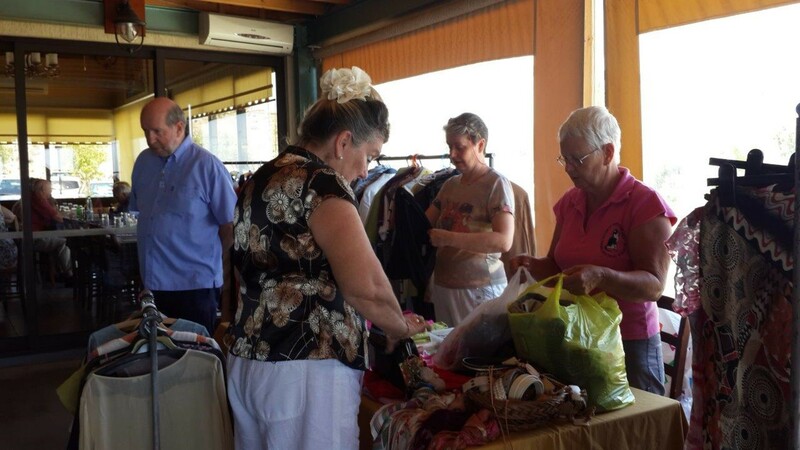 These include social evenings, disco nights, coffee mornings, quiz nights and lunches. 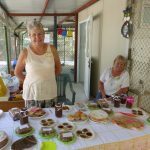 The highlight of our fundraising year is our Open Day at the sanctuary generally held at the end of September. Generally, anything that raises money is a worthwhile activity. We keep our website updated with details and announcements regarding these events in the News and Features sections. 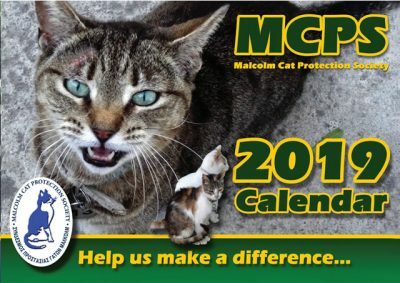 A calendar is produced annually featuring photographs of the cats at the sanctuary. These, as well as the sponsorship scheme are the biggest incomes that the sanctuary receives. A newsletter is produced, twice a year and is sent to all our supporters, all over the world. 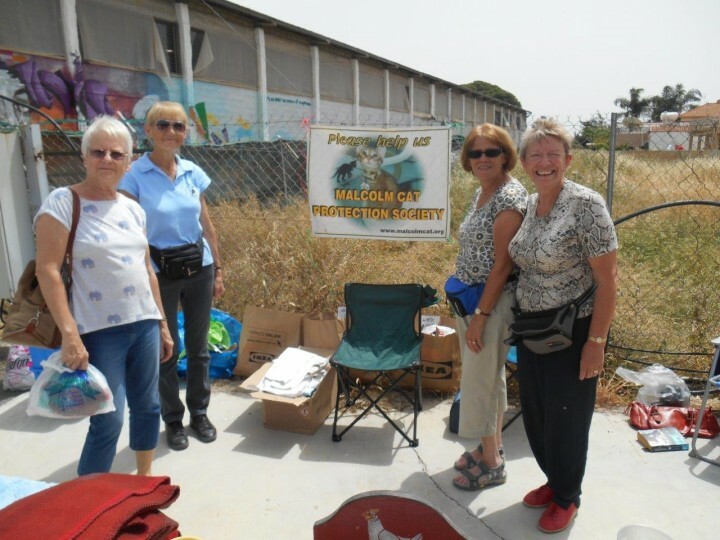 Long time supporters will know that in the past we attended boot sales (flea markets), fetes, etc. 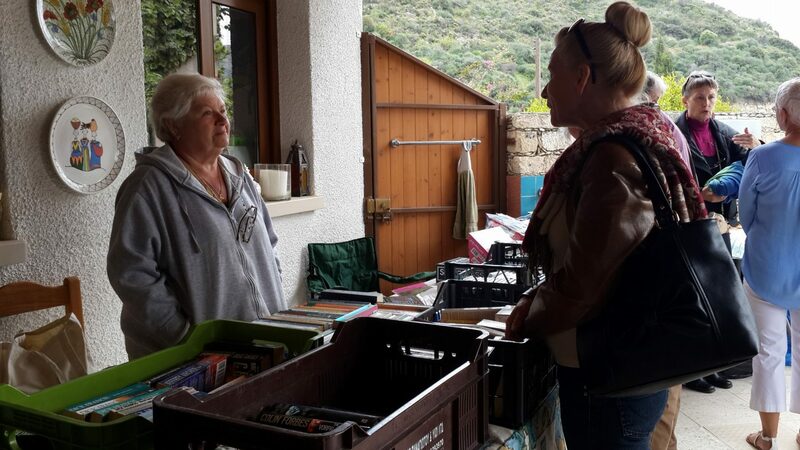 where we could set up a stall and sell books, cakes, drinks and anything else donated to us but now, with the help of our volunteers, we have a permanent charity shop in Limassol where we can focus our efforts better. 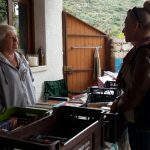 In addition to the new charity shop the small shop at the sanctuary still operates during the sanctuary’s opening hours where you can buy souvenirs, T-Shirts, gifts, cat toys, MCPS calendars and more. 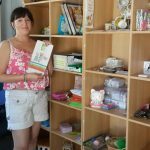 People from the nearby British base, together with Cypriot and expatriate business people and individuals, are very generous in providing monetary and physical help. Visiting tourists often make a contribution. 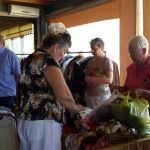 Do you have any ideas for fund raising? If so, we would love to hear from you! Contact us. Find out all the ways you can help the cats and kittens click here! Previous Page How Does it all Work?